Wine Collection Gift by Wine.com. Chocolate and wine are an amazing duo, they truly bring out the best in each other. This gift set is the perfect tasting collection to indulge a wine and chocolate lover. Offering four chocolate. Wine Collection Gift by Wine.com. Chocolate and wine are an amazing duo, they truly bring out the best in each other. This gift set is the perfect tasting collection to indulge a wine and chocolate lover. 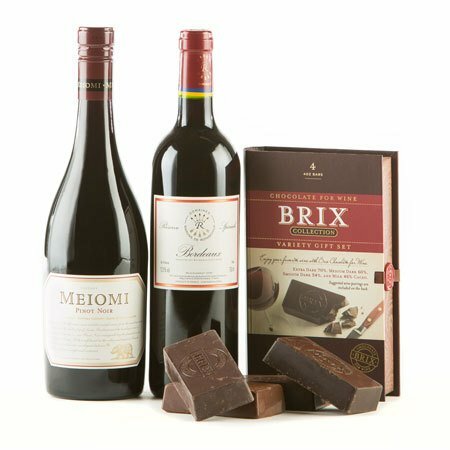 Offering four chocolate bricks, each with a different cocoa content, BRIX chocolates are specifically blended to complement wine. The natural tannins in cocoa prime the palate for the tannins of the wine, allowing other flavors in the wine to shine. 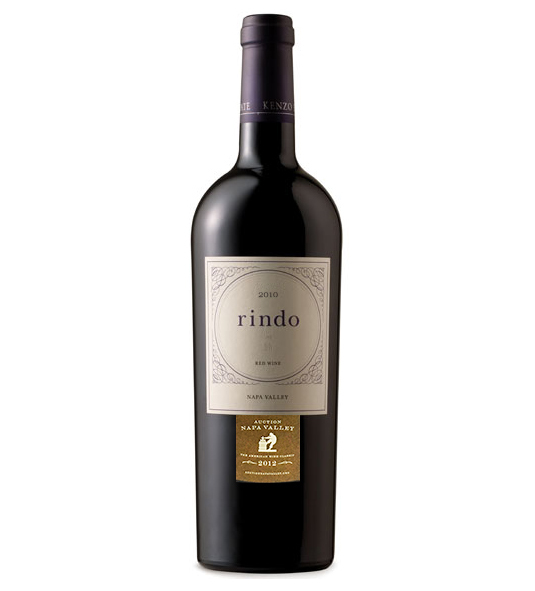 We carefully selected two wines to pair with a specific brick of chocolate. Wine Gift Includes: BRIX Chocolate Sampler: Includes four 4 ounce chocolate bricks (extra dark 70%, medium dark 60%, smooth dark 54%, and milk 46%.Belle Glos Meiomi Pinot Noir: Three of the California’s most sought after coastal growing regions brilliantly meld together in this deeply flavored, stylish and truly balanced Pinot Noir. 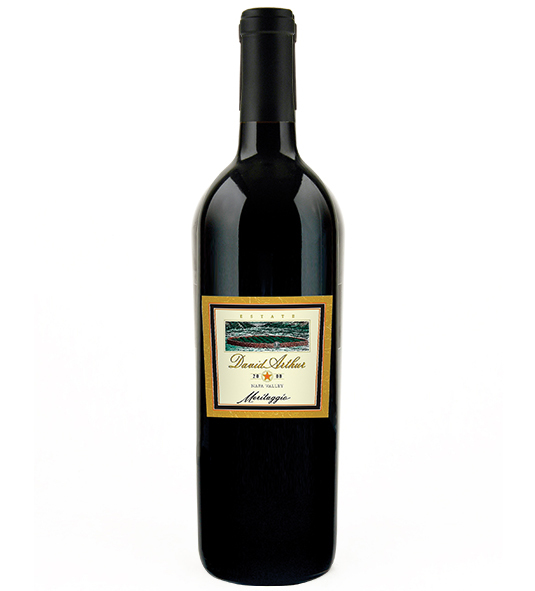 Chateau Les-Charmes Godard: This wine, dominated by red fruit (plum, cherry) a nuanced touch of nutmeg is medium bodied. Wine gift sets & baskets may be packaged with the bottles separately boxed for their protection during shipment. Pursuant to state laws in New York, gifts that contain both food and wine will be sent in two separate packages.